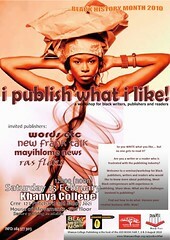 In celebration of BLACK HISTORY MONTH 2010, Khanya College Publishing and Ebukhosini Solutions invite writers, readers and publishers to I PUBLISH WHAT I LIKE, a seminar/workshop with the publishers of New Frank Talk, Mayihlome News, Ras Fleks Magazine, Wordsetc and other publications. The seminar will take a critical look at the publishing industry. 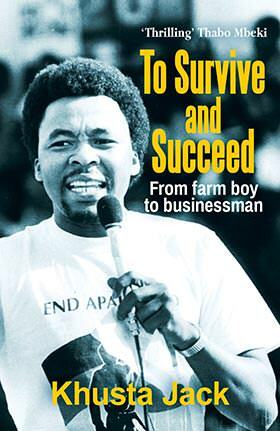 Many African writers complain that their manuscripts are turned down by, mainly, white-owned publishing houses. Readers complain that the shelves in book stores are almost void of Black literature. For many writers, self-publishing becomes the way out, but many do not have experience within the industry. It is great that we have come to a stage where we WRITE WHAT WE LIKE, but what if no one wants to publish it? And how does publishing really happen? What are the experiences of Black publishers? And how do aspiring writers connect with them? Are our writers retaining authenticity, or are they forced to write what the “establishment” accepts? If so, how do we break this? These are some of the questions that will be debated at the I PUBLISH WHAT I LIKE seminar. 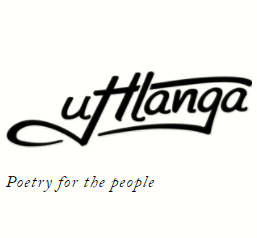 Khanya College and Ebukhosini Solutions have invited publishers of Baobab Journal, Botho, New Frank Talk, Mayihlome News, Ras Fleks Magazine and Words Etc – all publishing houses set up by Black entrepreneurs to add a much-needed alternative in the information world. These innovators will share their experiences within publishing and network with writers and book readers. The seminar is not a mere presentation. It also has a strong workshop and networking element, where there will be sharing of information and experience, and opportunities to connect with like-minded entrepreneurs and creative resource people. The intention is to extend networks, strengthen business ideas and develop creative skills.